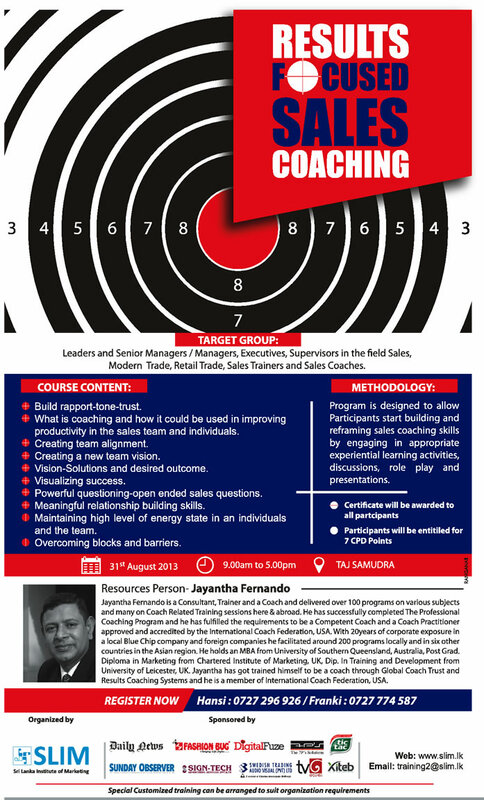 What is coaching and how it could be used in improving productivity in the sales team and individuals. Creating a new team vision. Powerful questioning-open ended sales questions. Maintaining high level of energy state in an individuals and the team. Program is designed to allow Participants start building and reframing sales coaching skills by engaging in appropriate experiential learning activities, discussions, role play and presentations. 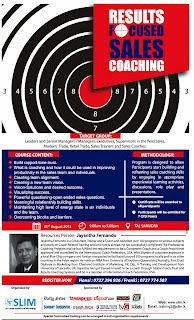 Modern Trade, Retail Trade, Sales Trainers and Sales Coaches.